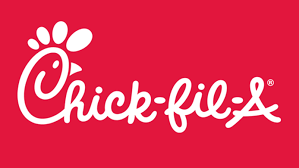 Come and join the NCE staff at Chick-Fil-A Waynesville on Tuesday, May 22 from 5-8. It will be our pleasure to serve you! !